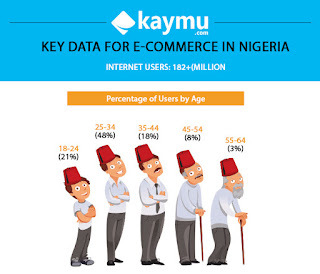 After months spent conducting a detailed research on the e-commerce eco-system in Nigeria, leading online shopping community Kaymu Nigeria has put together a white paper tagged; E-commerce in Nigeria: Market Trends and Consumer Behavior where they researched on the purchasing habits of e-commerce consumers in Nigeria. E-commerce research encompasses a wide variety of information gathered for e-business planning and prospecting and can be useful to track opinions, profiles and customer behavior. Many large b2b ecommerce services use research of trends to predict the content, products and services buyers will find most attractive in near future markets. The results of this research largely effects how ecommerce services cater to their market's technical capabilities, wants, interests and behaviors. 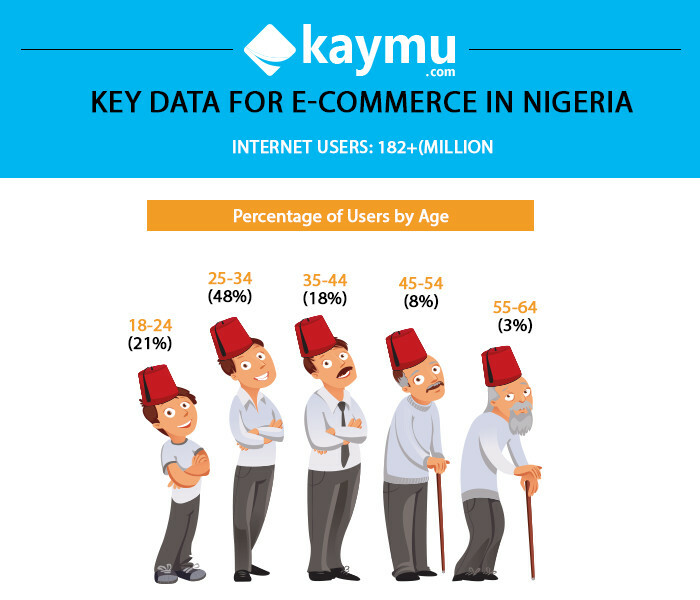 "Haven been in existence for over two years we feel that prospective e-commerce companies can benefit from the local market research Kaymu has provided in order to help them anticipate industry trends and reduce unnecessary expenses", Bagdadioglu added. In this research Kaymu obtained useful consumer product information and product perception through administering questionnaires as well as getting personal with focus groups to dig deeper into their preferences and habits. Research on e-commerce trends is highly advantageous to existing and new participants in the Nigeria online eco sysytem to enable them understand the existing market peculiarities and adopt their platforms to suit the preferences of the end users. As E-commerce gains grounds in Nigeria, informative trends in the sector as well as interesting consumer behavior and reactions unfold.